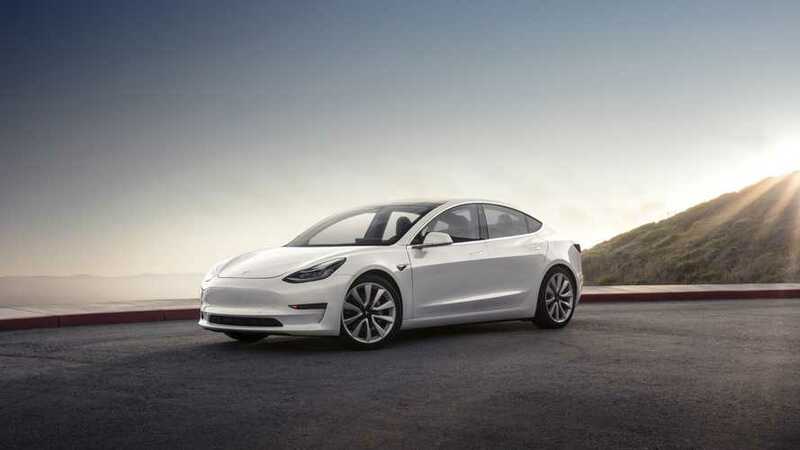 What is the actual true cost of owning a Tesla Model 3 for one year? If we include maintenance, charging, depreciation, insurance and so on, here's the cost. How far can a one-year-old Tesla Model 3 travel until its battery dies? What factors have the most significant impact on the electric car's range? 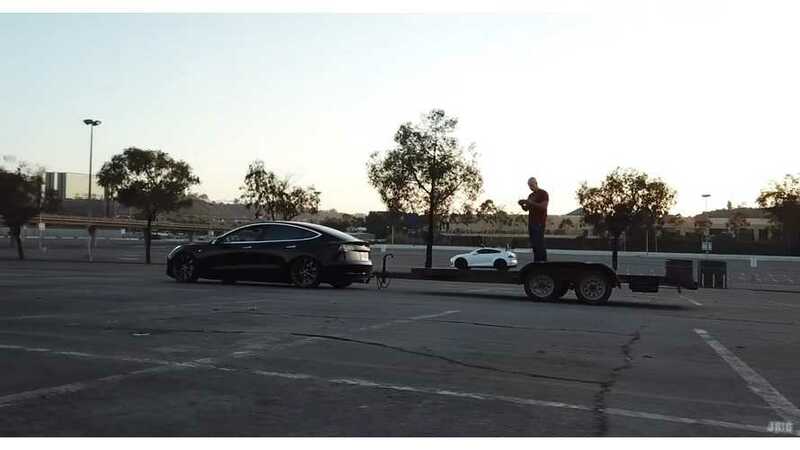 Tesla didn't envision the Model 3 for towing, so it's not legal, but as you'll see in this video, it can tow a 2,000-pound trailer on the road. What is vampire drain/phantom drain and how can you monitor it? 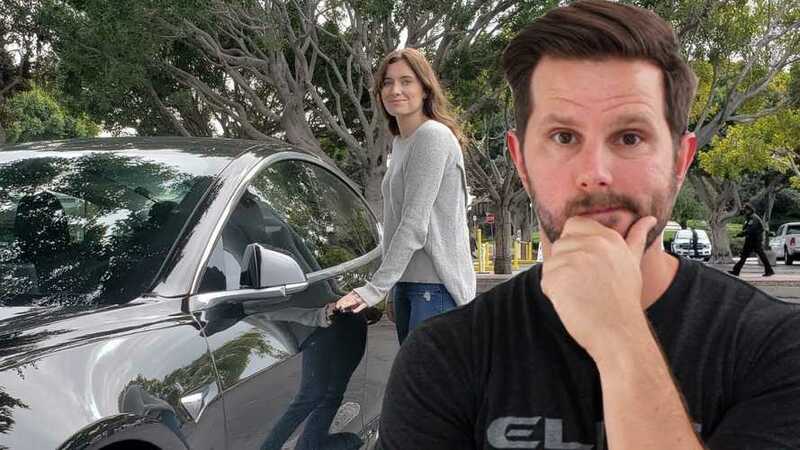 Some of you inquired about Ben's phantom drain issue that he reported during his Tesla Model 3 range test. Apparently, our readers weren't the only ones who wanted more details. Let's drive the Tesla Model 3 until it's literally dead and in need of a tow. How many miles of real-world range will it achieve? 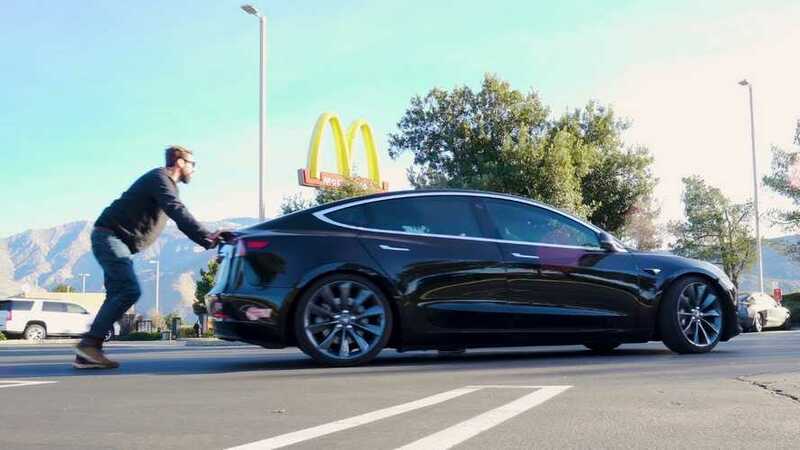 With the potential for plenty of Tesla Model 3 issues well into the future, how does the automaker compare to others when it comes to customer service? 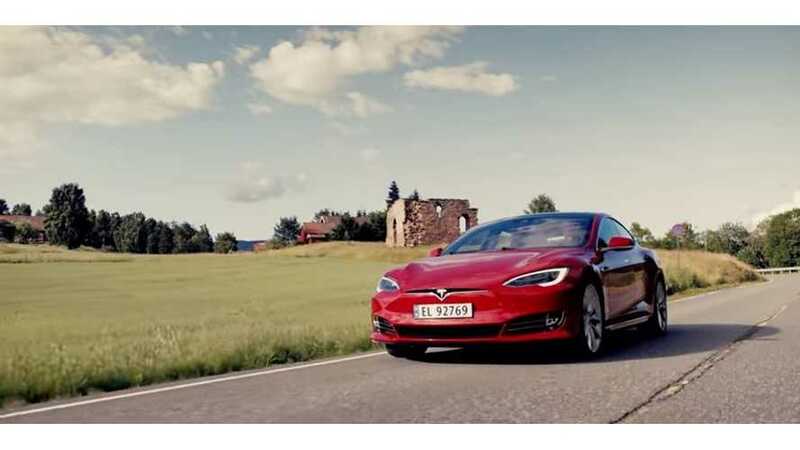 It's easier than you might think to make your first-gen Tesla Model S look like it's a newer model with the Unplugged Performance aftermarket front fascia. Generally, as soon as you drive a car off of the dealer lot, it depreciates some 20 percent or more. 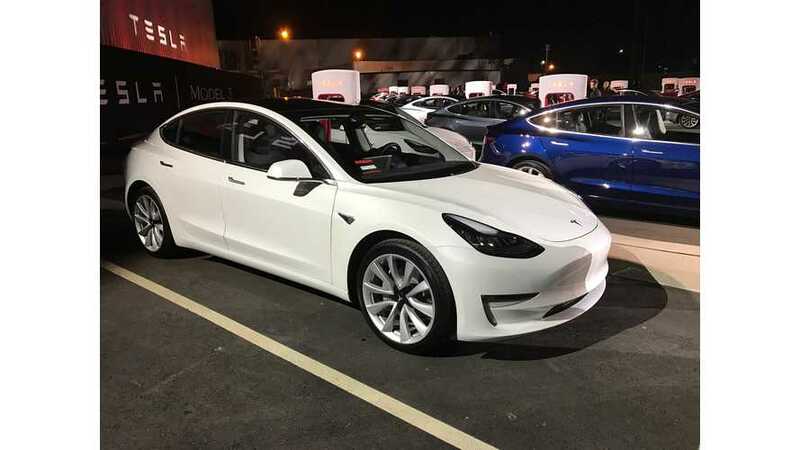 So, how much is a one-day old Tesla Model 3 worth? 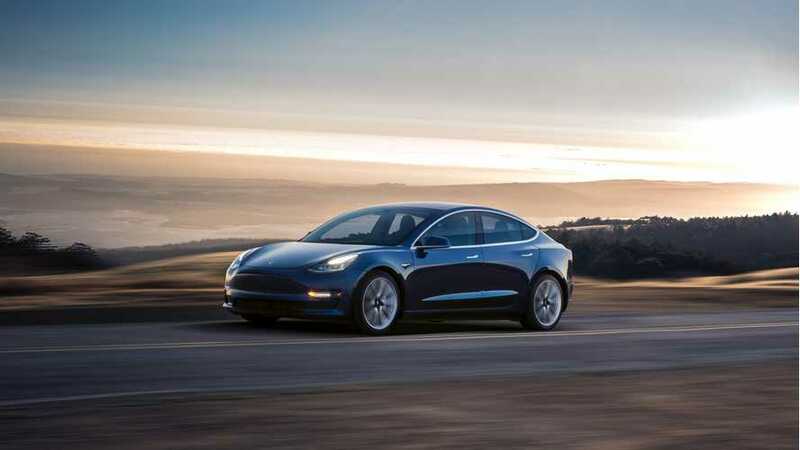 With customers and investors anxiously watching Tesla attempt to ramp up its production, some are guessing the automaker's latest guidance is too high. 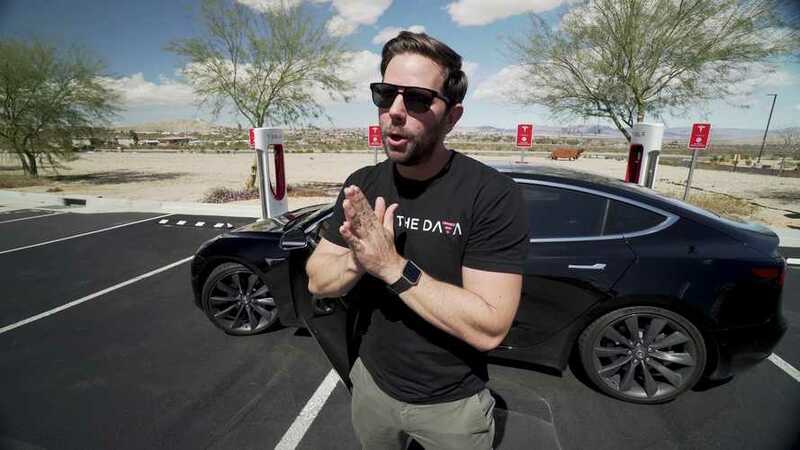 Teslanomics' data guy, Ben Sullins, has had his Tesla Model S for two years. Now it's time for him to break down yearly costs for us. 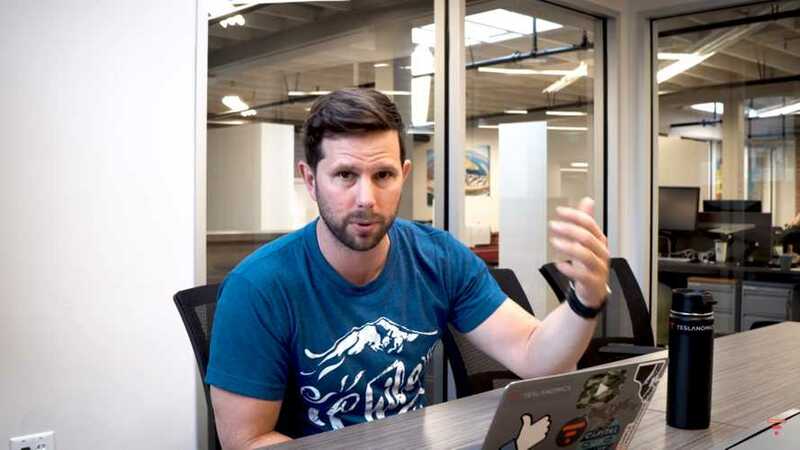 It's high time for Ben Sullins to configure his Tesla Model 3 and we're right there with him through the process. 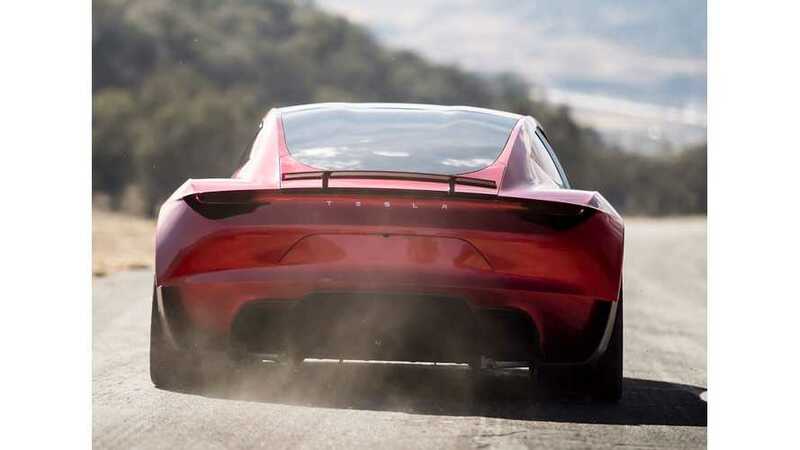 Ben Sullins is working his Teslanomics magic once again to figure out the true cost of the upcoming, Tesla Roadster 2020. So, what exactly is EV efficiency? How can you get more miles out of your Tesla (or any EV) and what impacts range the most? 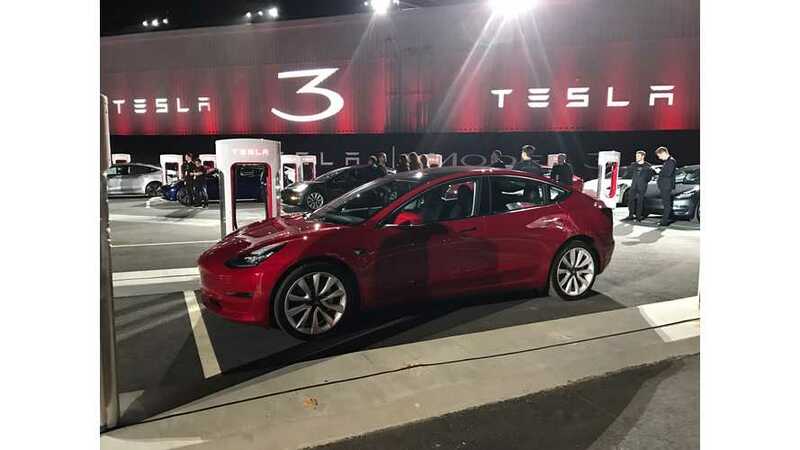 Teslanomics' Ben Sullins took the time to pore over data from over 100,000 Tesla Model 3 reservation holders. The resulting information is very interesting. 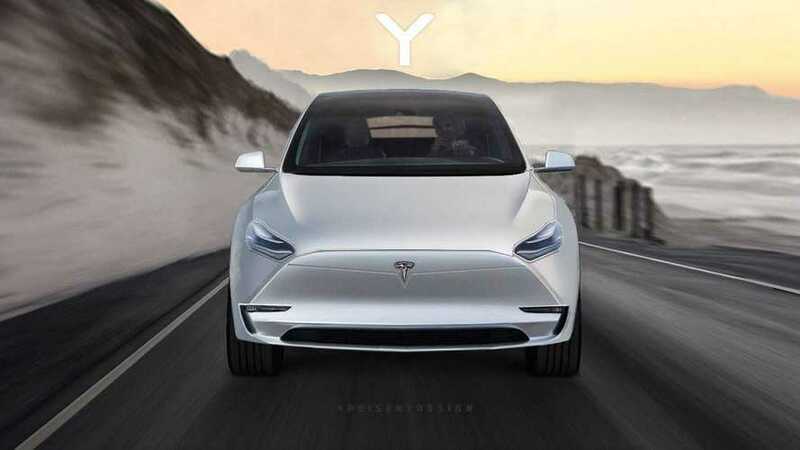 Based on the popularity of the Tesla Model 3, the upcoming Model Y could be record-breaking. 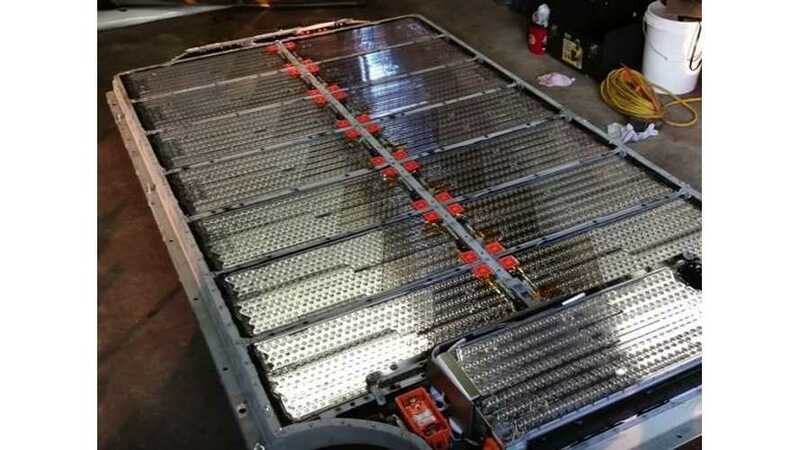 Can Tesla pull it off? Where will the factory be located? 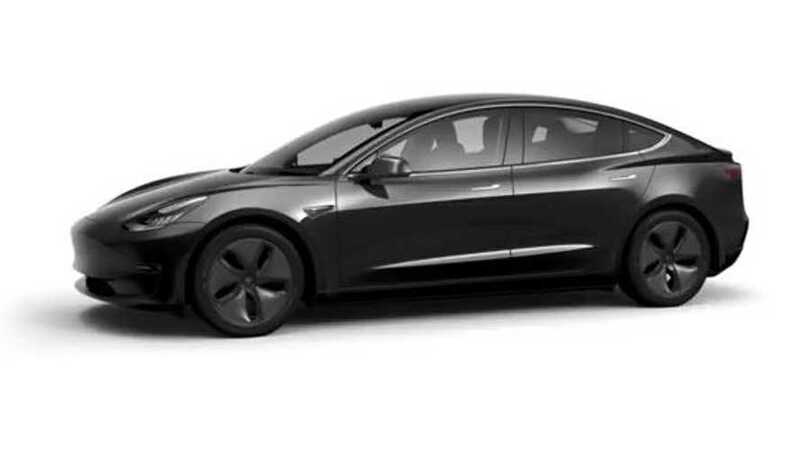 Teslanomics' Ben Sullins has put together a nice Tesla Model 3 monthly payment estimator complete with charging, insurance, and EV credit consideration. Though the Tesla Model 3 is a pure-electric car, its closest competitors are European sport sedans. Ben Sullins shares how it compares to these rivals. 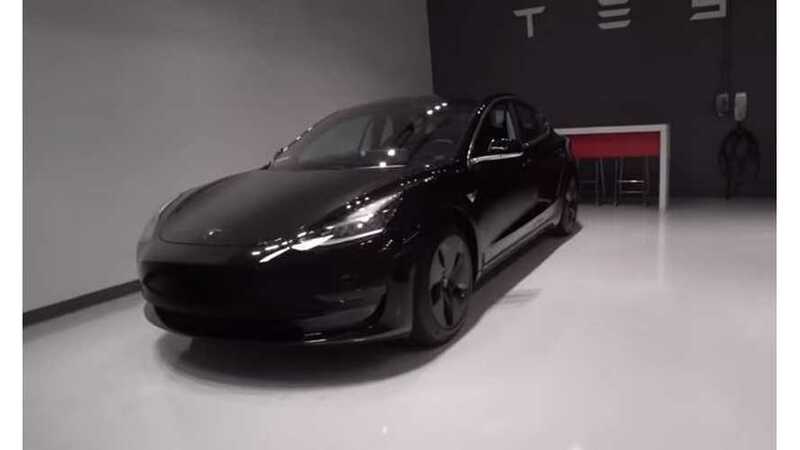 You may have to wait a long time to finally take delivery of a Tesla Model 3, but fortunately, it may hold its value much better than many other cars.